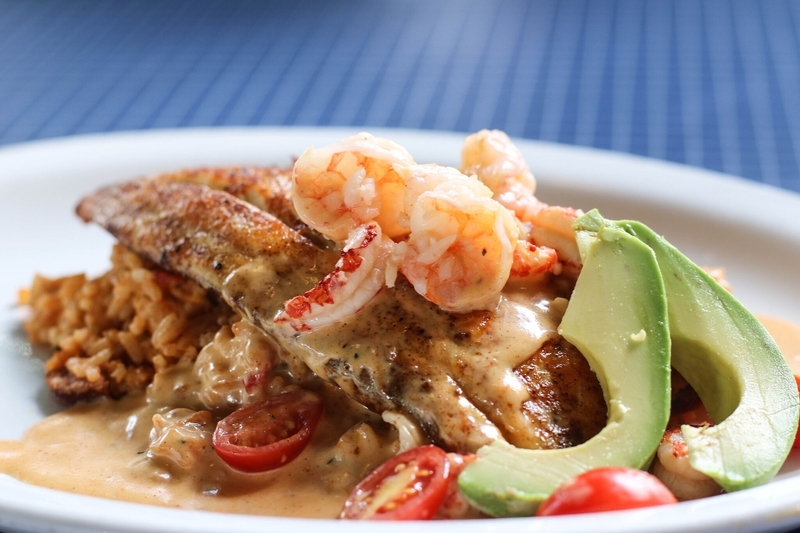 The Reel Seafood & Grill and The Reel Seafood House pride themselves on preparing food from scratch on a daily basis in order to deliver you a quality meal. We receive daily deliveries and hand craft every item that hits your table. 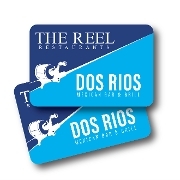 The Reel also has a variety of non-seafood options making it easy for everyone to enjoy. Wine Wednesday, All you Care to eat Fried Shrimp, $3 Happy Hour Ritas, $10 Lunch every day!